These license terms apply to anyone downloading, installing or using the softwares from SecurityXploded.com. 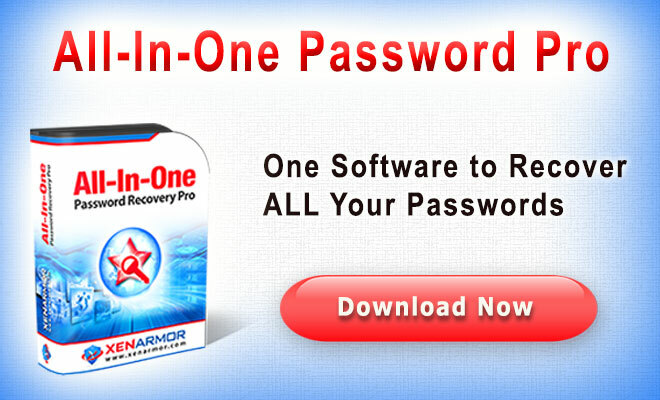 INSTALLATION AND USE RIGHTS: You may install and use any number of copies of the software on your devices. SCOPE OF LICENSE: The software is licensed, not sold. This agreement only gives you some rights to use the software. SecurityXploded reserves all other rights. Unless applicable law gives you more rights despite this limitation, you may use the software only as expressly permitted in this agreement. In doing so, you must comply with any technical limitations in the software that only allow you to use it in certain ways. INTELLECTUAL PROPERTY: You acknowledge that SecurityXploded is the proprietor of all industrial, free and intellectual property rights including the copyright in the software and the related items and including all versions or adaptations of the software and the related items. SecurityXploded expressly reserves all such rights in accordance with international copyright law except those expressly granted to you in this license. EXPORT RESTRICTIONS: You must comply with all domestic and international export laws and regulations that apply to the software. These laws include restrictions on destinations, end users and end use as per the laws in your respective country. SUPPORT SERVICES: Because this software is "as is," we may not provide support services for it. REPUBLISHING OF SOFTWARE ON INTERNET & PRINT MEDIA: Download sites on the internet and print media are allowed to publish any FREE software from SecurityXploded.com as long as the original content, website information, copyright and author information is preserved and duly mentioned in the published site or print media. You should not customize or integrate or re-bundle this software in any way that affects the integrity of the originally distributed software or any of these license terms. LEGAL EFFECT: This agreement describes certain legal rights. You may have other rights under the laws of your country. You may also have rights with respect to the party from whom you acquired the software. This agreement does not change your rights under the laws of your country if the laws of your country do not permit it to do so. 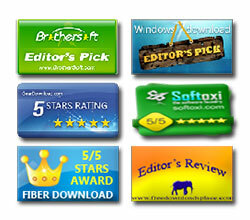 PROMOTIONAL OFFERS: Some of our softwares are bundled with free promotional offers from InstallMonetizer. During installation process user will be shown these offers and if interested they can accept it or decline it to continue with normal installation. So accepting these promotional offer is fully optional. This monetization service helps us to earn income to recover our high dedicated hosting charges and other operational costs for server hardware, research and development. 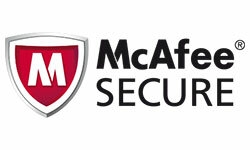 Most importantly this service helps us to keep our security softwares FREE for all of you. DISCLAIMER OF WARRANTY: THE SOFTWARE IS LICENSED "AS-IS." YOU BEAR THE RISK OF USING IT. 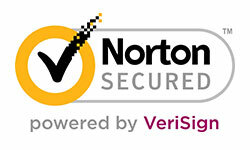 SECURITYXPLODED GIVES NO EXPRESS WARRANTIES, GUARANTEES OR CONDITIONS. YOU MAY HAVE ADDITIONAL CONSUMER RIGHTS UNDER YOUR LOCAL LAWS WHICH THIS AGREEMENT CANNOT CHANGE. TO THE EXTENT PERMITTED UNDER YOUR LOCAL LAWS, SECURITYXPLODED EXCLUDES THE IMPLIED WARRANTIES OF MERCHANTABILITY, FITNESS FOR A PARTICULAR PURPOSE AND NON-INFRINGEMENT. LIMITATION ON AND EXCLUSION OF REMEDIES AND DAMAGES: SECURITYXPLODED IS NOT DIRECTLY OR INDIRECTLY RESPONSIBLE FOR ANY DAMAGES OR LIABILITIES. YOU CANNOT RECOVER ANY DAMAGES, INCLUDING CONSEQUENTIAL, LOST PROFITS, SPECIAL, INDIRECT OR INCIDENTAL DAMAGES.